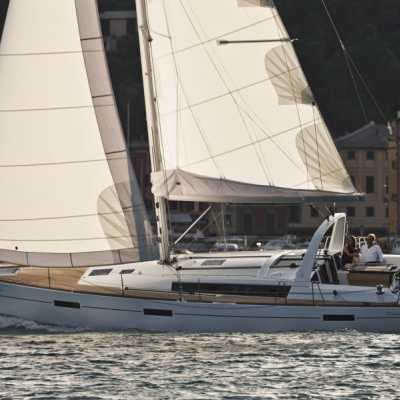 The Oceanis 45 is an ideal model for a cruise with friends or family. Thanks to its pleasant and airy interior, you will feel just like at home when mooring. Its clean and ergonomic exterior design will seduce you for its ease of handling and movement. Plus, the aft bench, which transforms into a bathing platform, is an appealing and practical technical innovation enabling an easier access to the sea. 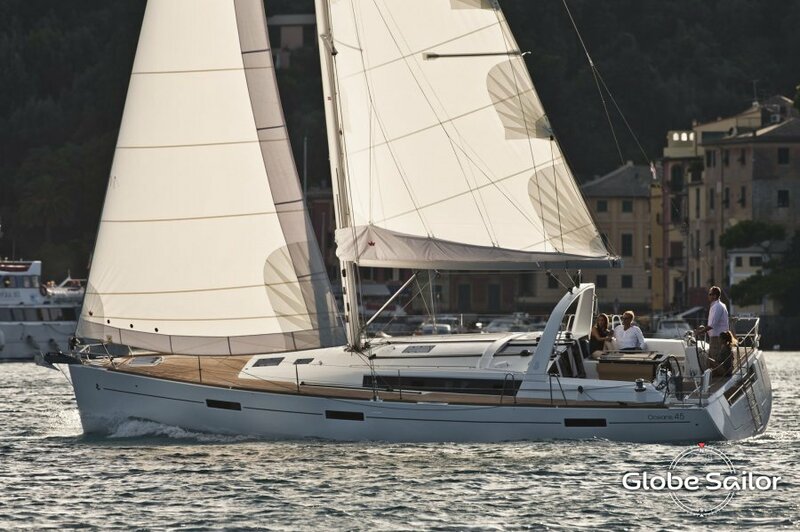 Comfort, design and practicality are the key words of this 14 metre long monohull, which will no doubt seduce you during your cruise.